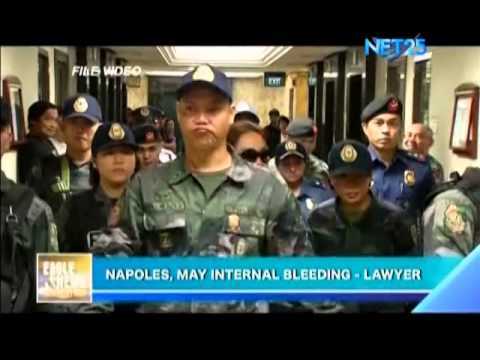 [youtube id=”WRrL8QBQFw8″] According to her attorney, Janet Lim Napoles unexpectedly experienced internal bleeding, thus obliging them to once again file a motion to the Makati Regional Trial Court to stay at the Ospital ng Makati, inspite of the court’s prior decision denying Napoles’ early request to stay at the said hospital. 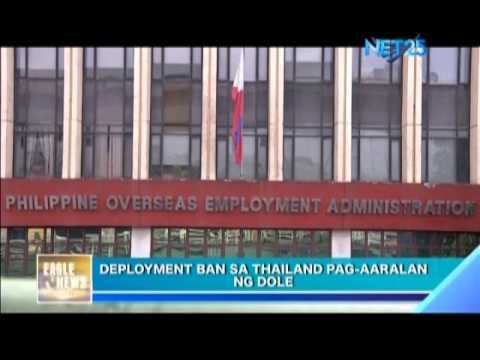 [youtube id=”4tISPv_tV7k”] According to the Department of Labor and Employment Secretary Rosalinda Baldos, said department is studying the necessity of implementing a deployment ban on Thailand after the declaration of martial law in the said country. 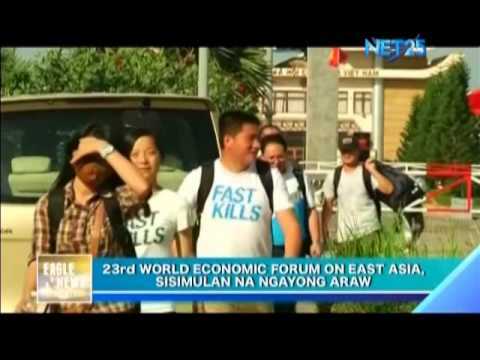 [youtube id=”dWZ-lRwlcuE”] Today marks the start of the 23rd World Economic Forum in East Asia with President Aquino presiding over the said event which will be attended by 600 delegates from the business, finance and civil society sectors from 30 countries. 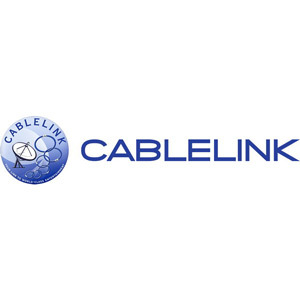 [youtube id=”vDN9pZ6bm_A”] Arrested in Lawton, Manila are three suspected hold-uppers after victimizing the passengers of a public utility jeep. 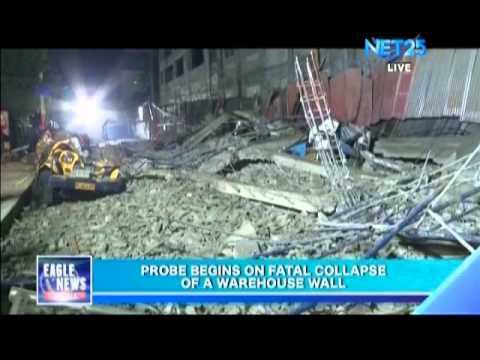 [youtube id=”tm_rSBlT9tI”] Authorities have begun their investigation regarding the collapsed wall in Quezon City. 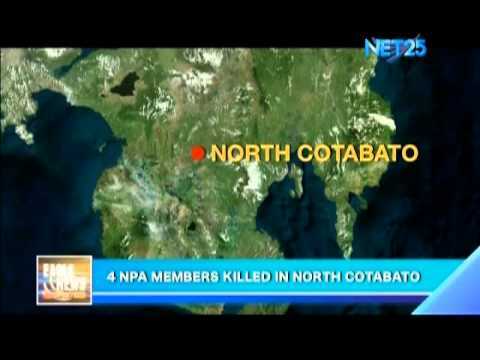 [youtube id=”Ow9eYIdk4V8″] Four rebels died in a failed attack in a police headquarters in Roxas, North Cotabato. 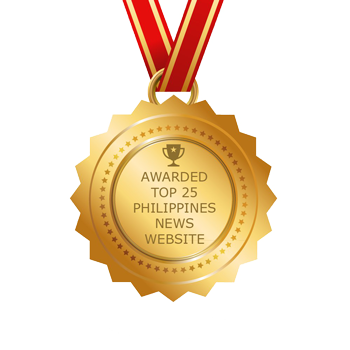 [youtube id=”y2M8D275J74″] PAGASA says that the temperature in Metro Manila may reach 37 degrees Celsius in the following days. 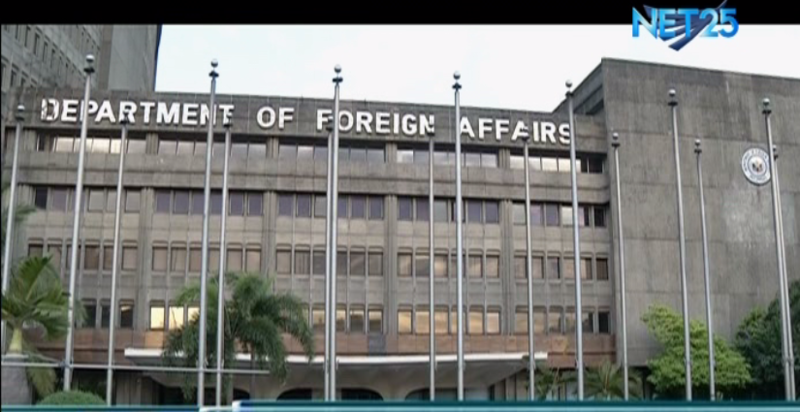 [youtube id=”c0R1TtdDjOc”] Finance Secretary Caesar Purisima is optimistic that ASEAN Integration 2015 will bring huge growth to the country.